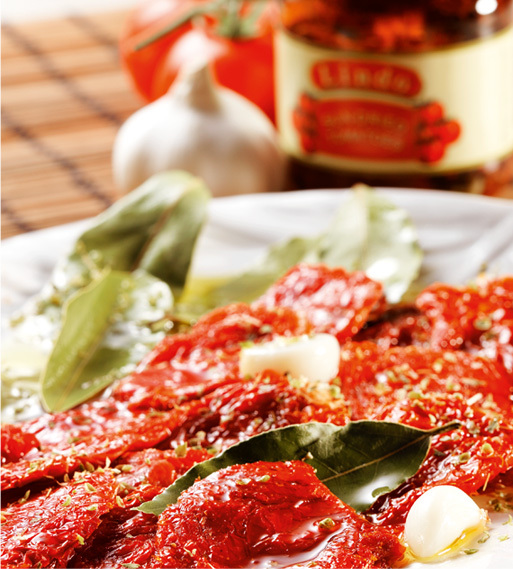 Sun Dried Tomato is a Mediterranean specialty and it enriches the meals when served with olive oil and various spices. It can be used plain or served with pasta, pizza and salads. You can contact our company for different recipes. 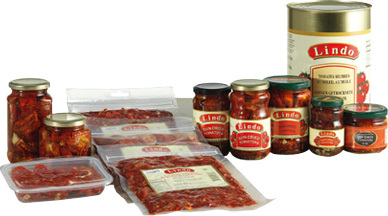 Our Sun Dried Tomatoes are in Halves or Julienne forms.